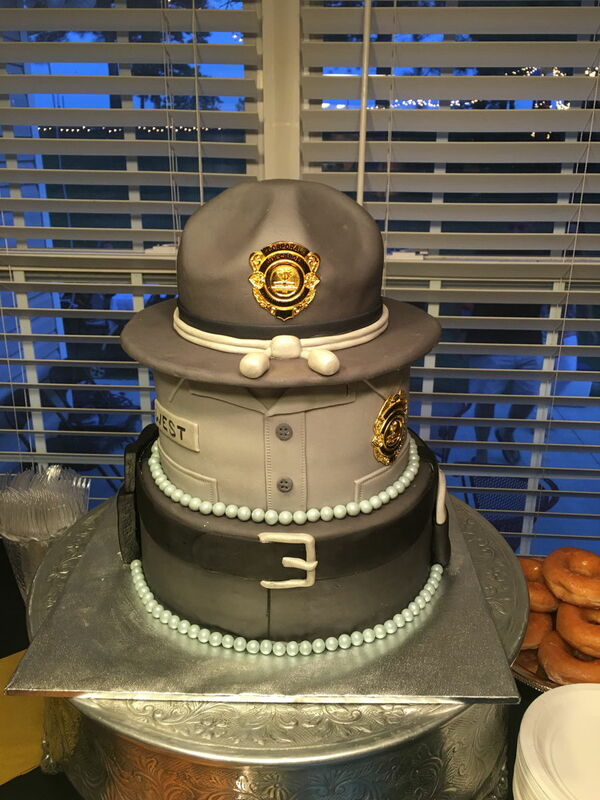 This three tier all edible cake was created to help celebrate the promotion of one of South Carolinas finest. The top tier is fresh Strawberry cake with milk chocolate ganache and strawberry creme filling and strawberry buttercream. The second tier is White Chocolate Raspberry cake. 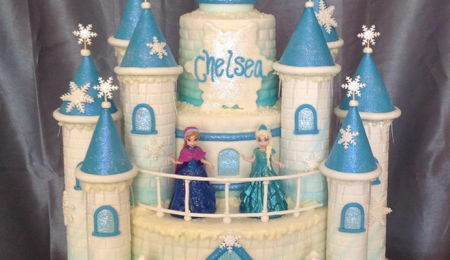 The third tier is dark chocolate fudge cake with milk chocolate ganache and white chocolate buttercream. Looks great and sounds delish! It looks amazing. Great job. Beautifully done. Congrats to you and the trooper. Thank him for his service to the community. Incredible work with beautifully clean details. Excellent work!